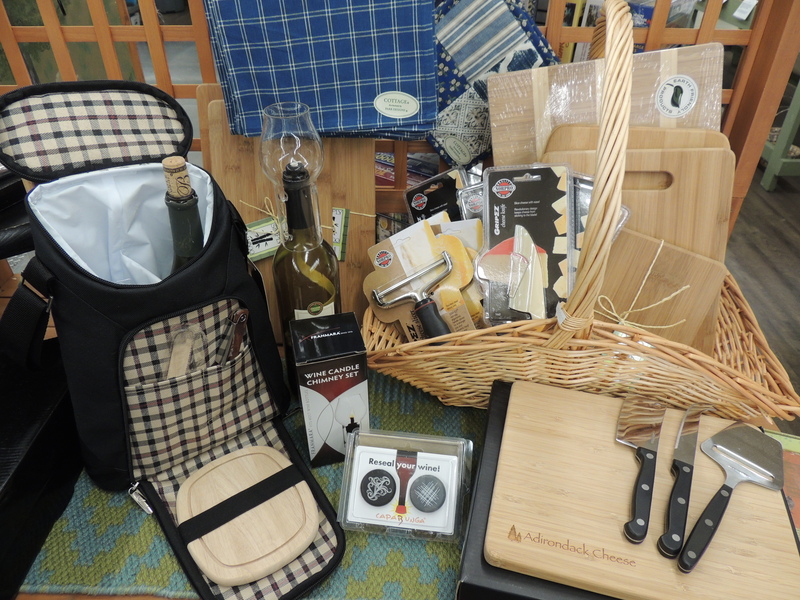 Adirondack Cheese Co. carries a nice variety of Wine & Cheese Accessories/Gifts, from Wine Bottle Candles to Picnic at Ascot Wine Bags to Cheese Boards and Knives. Great gifts for wedding showers, anniversaries, or birthdays too. Like what you see? Please follow us.